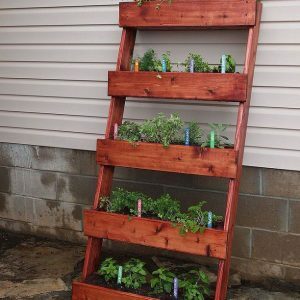 Vine plants are really useful in the garden because they give it a dimension we don’t realize we need until we have it…vertical elements in the garden. Not to mention that there are few things more idyllic than a garden vine draped over an old porch, arbor or gazebo! Not every vine plant is perfect for every place, however. Vines need to fit their purpose, and then they become a great garden solution. Here are TGG’s top 5 garden vine choices, how we use and grow them, and where! Golden Hops is one of my favorite vines because of it’s bright lime green leaves and fast growth habit. Growing well down to zone 4, they prefer moist soil. They grow 15-20 feet, and one plant will grow 6 feet wide. 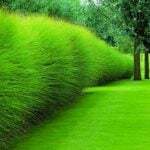 They are pretty vigorous, and will wind its stems easily into most fencing or supports. Grow on a sturdy support as it can get pretty heavy by fall, when it blooms with small white flowers that the bees LOVE. Little green papery hops soon follow. Grow where you want some interest and color. Photo by ‘HGTV‘. This is the biggy, one of the most vigorous vines that are grown in gardens today! Growing to 25 feet or more, this vine can spread out of control if not kept in check. It requires a very sturdy support. But it’s red or yellow blooms all summer long make it less of a bully. Hummingbirds love this vine plant! 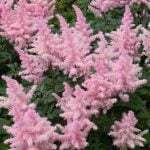 Great for hot and dry conditions, and does fine in poor soil. Fast grower and hardy to zone 5. Perfect for a place that you need fast cover, such as for a privacy fence. Photo by ‘BHG‘. Clematis has a reputation as a picky vine to grow, and it can be. But Clematis Montana or Armandii are in a class by themselves. Easy to grow, vigorous spring bloomers, they are fragrant and evergreen to semi-evergreen. Rugged and breathtaking in bloom, they are loved by butterflies. 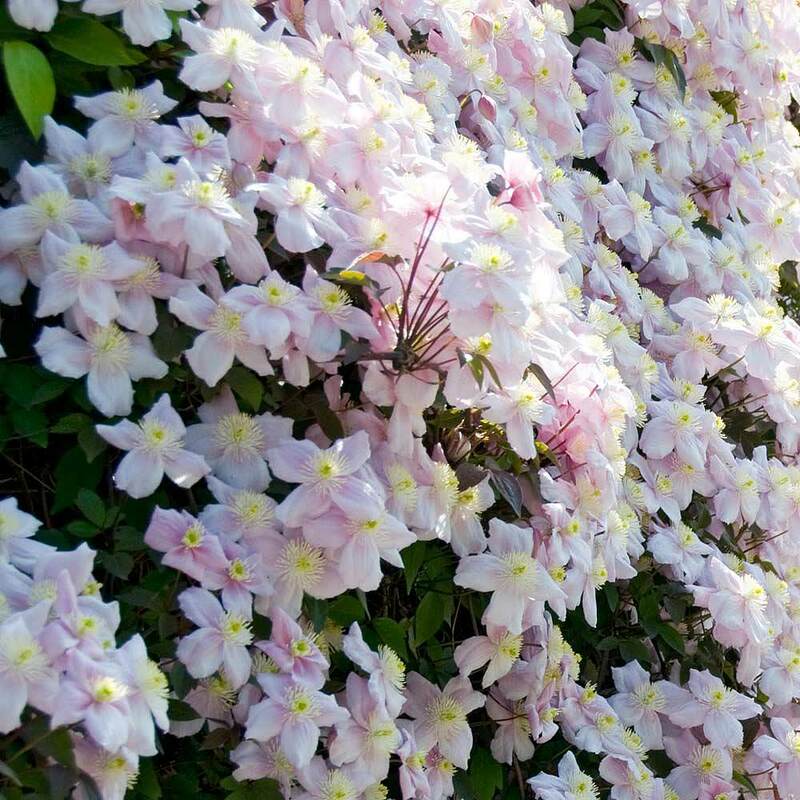 When is comes to the famous Clematis pruning debate, these are easy. Don’t. Unless you have dead wood, there is no need to prune these beauties. If you do need to prune, do it right after flowering, as they bloom on old growth. Love these! 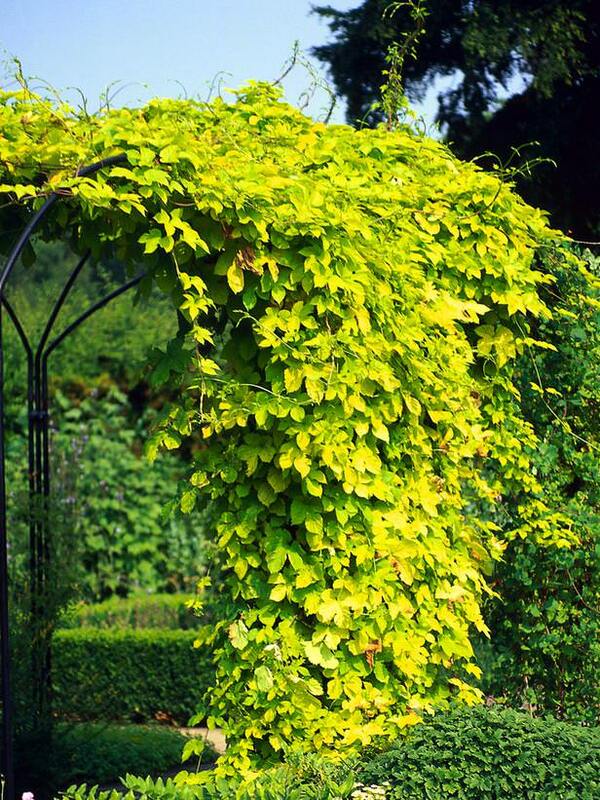 Use this vine plant to cover a gazebo or deck that you spend time at in the spring, and you won’t regret it. Jump over to our post on How to Grow & Plant Clematis to learn more about all types of this garden vine plant. Photo by ‘Thompson & Morgan‘. There are few fragrances that I love more than Honeysuckle. 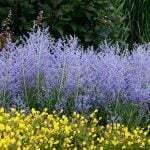 There are varieties that run rampant and have become like weeds however, so choose carefully. “Gold Flame” or Lonicera Sempervirens are always good choices. These vine plants climb 10-20 feet and prefer their soil a little on the dry side. Loved by hummingbirds, butterflies and small children, there is nothing not to like about this vine. This vine doesn’t require the amount of support that the other vines here do, so it’s a good choice for a back yard fence. Blooms all summer…I love the new yellow varieties, almost every nursery has one, Just make sure to ask if it’s an invasive variety. Photo by ‘Chalet Nursery‘. 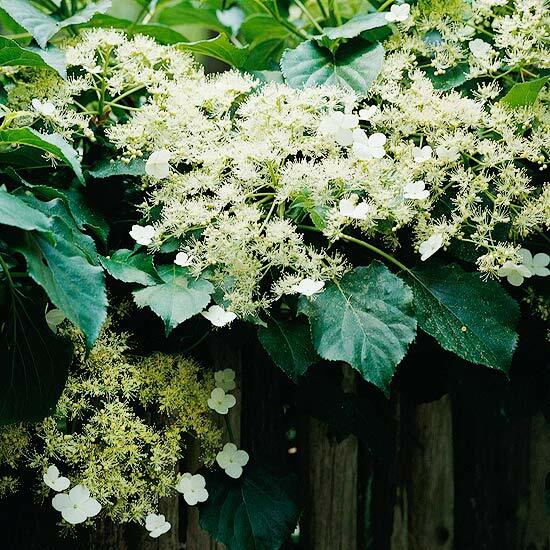 Climbing Hydrangea is one of those vines that you plant knowing it will be there a long time… It takes a couple years to get growing…in fact the first three years it will likely grow slowly and possibly not flower. But if you can wait until year three, watch out, because it will go after that! Hardy to zone 5, this vine will eventually reach up to 50 feet and will grow 3-5 feet out from it’s support. Needless to say, it needs a strong support! Its aerial rootlets will grab onto nearly any surface. It blooms a Hydrangea like white flower in summer and has elegant, glossy deep green leaves. The best place to use this vine? Shade! This is one of the few vine plants that will thrive and bloom in a northern exposure. 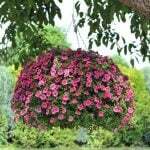 It loves partial shade, and needs afternoon shade in hot climates. Can’t be beat for a foundation planting vine. Photo by ‘BHG‘. I love garden vines, they are one of the most romantic of garden plants, and perfect for softening a garden or adding a vertical element to a yard that has gone a bit stale in design. Use them in the right place and you will love having them. 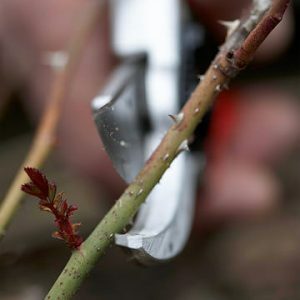 ← How to Prune Roses, and When! Connery is so right about autumn clematis. Also a Georgia resident, I rue the day I ever planted it. It’s massively invasive. Other varieties are fine, but stay away from the one you have pictured. plants behave differently in zones. You show ‘autumn clematis’. In WA. State, no problem. Here in GA? Massively invasive. Cl. Hydrangea takes 3 yrs. to get going, but a truly great plant! 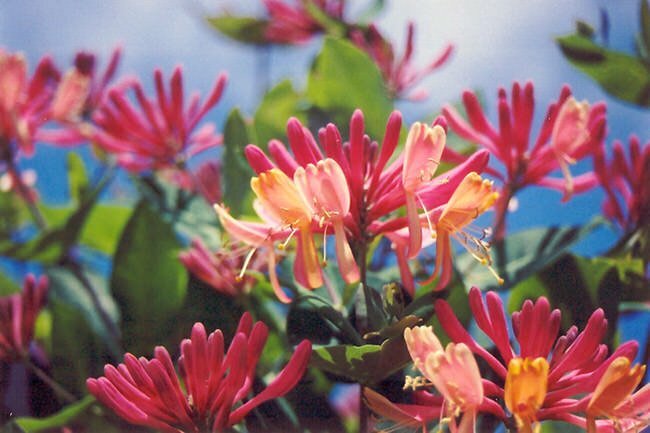 May I suggest: if you plant honeysuckle, put down a prickly ground cover! Cats will sit in wait of hummingbirds under it. The best easy treatment of a climbing rose? Plant a post, drill screws randomly, and as rose grows, wrap around it, trimming off branches that don’t easily conform. And as always, love grows best in a garden, but show me a bad plant & I go all Lady Macbeth on that sucker! 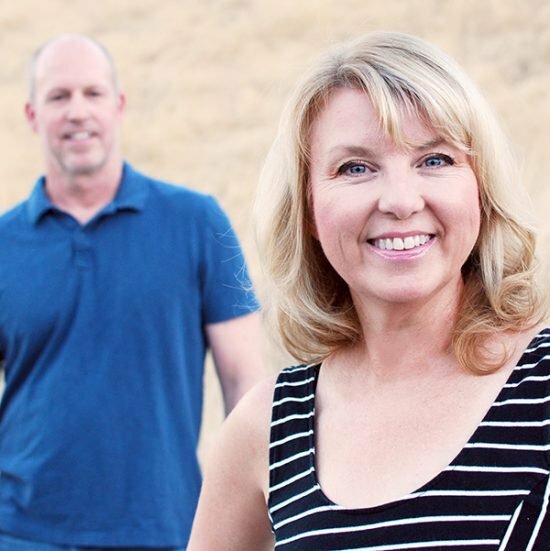 Thank you for the information, I am looking for vines for a privacy fence, this is an awsome blog. 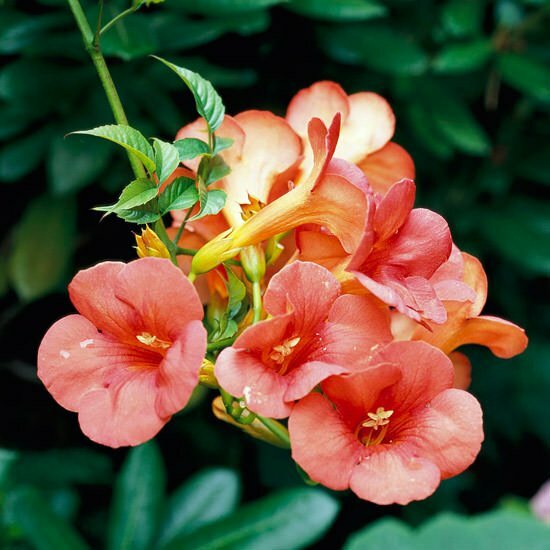 A word of warning…I have found that trumpet vine, while lovely, is extremely invasive. They will sprout up all over your lawn and gardens. Beware! I had one trumpet vine and now I have at least thirteen. They are everywhere. I am now trying to get rid of them, but they keep coming back. We’ve dug up the stumps but can’t get all of the roots, so they keep coming back. Uugh! They’ve even grown under our 8′ x 10′ pond liner and out the other side! HI VJ, What part of the country and what zone are you in? I have heard that some areas this can be a problem! What an interesting blog! If you have a garden or a yard and you want a specific area to have privacy, creeping vines are great places to start.Thanks for posting.